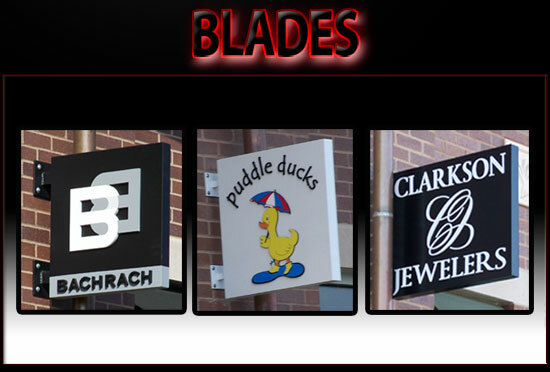 Is your business, plaza or development looking for blade signage in St. Louis or the surrounding St. Louis areas? If so, SOI Outdoor Sign Company is the St Louis sign company that can handle all of your custom blade signage! 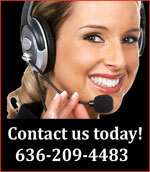 We have custom wall signs all over the St Louis area. Please give us a call at 636-209-4483 to schedule a free bid by one of our friendly staff members and let SOI be the St Louis sign company to build your next blade sign!